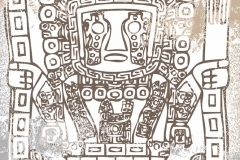 The Aztec civilization dominated Central America from the 14th to the 16th century. Its history is filled with delightful legends and myths explaining everything from life and death to the meaning of natural events, generally attributing them to a host of gods and god-like creatures. 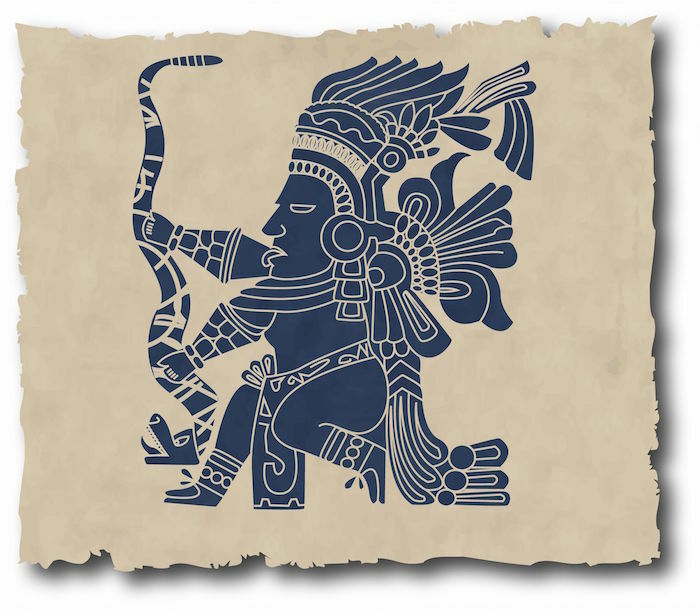 It is the symbols for these gods became the inspiration for many Aztec tattoos. 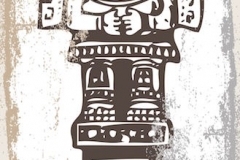 What Does the Aztec Tattoo Mean? 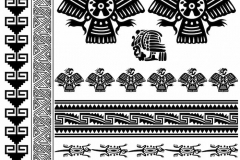 Aztec tattoos typically carry the meaning associated with the Ancient Aztec culture. 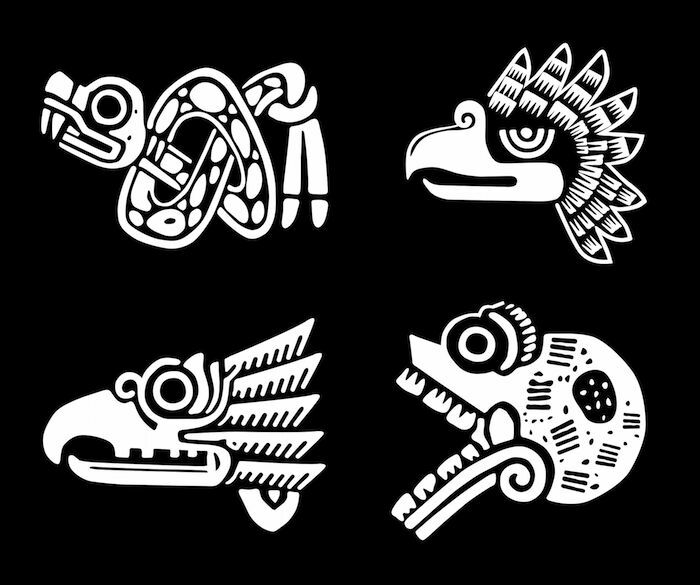 The following are the most common meanings associated with standard Aztec tattoos. Aztec Eagle: Eagles represent power, strength and courage and were often worn by Ancient Aztec warriors. An authentic Aztec eagle tattoo depicts an eagle facing the west with his beak open and feathers sticking out on the top of the head. 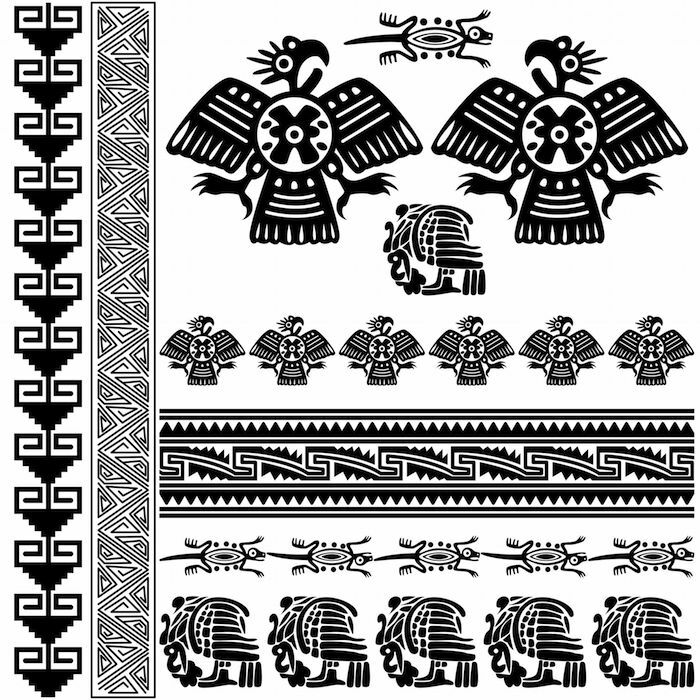 The Aztec eagle tattoo may also represent honor and bravery. 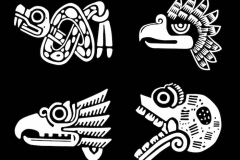 Aztec Crocodile: The crocodile was often depicted as a mythical creature that was part toad, part fish and part crocodile. According to Aztec belief this fearsome creature’s body was used to form the earth, making it one of the first “godly” creatures. It represents creation. Aztec Calendar: The Aztec Calendar features the faces of many animals with each representing a different month. 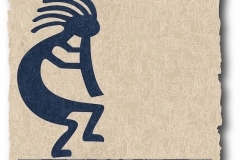 These mythical creatures were thought to hold mystical powers over the earth. 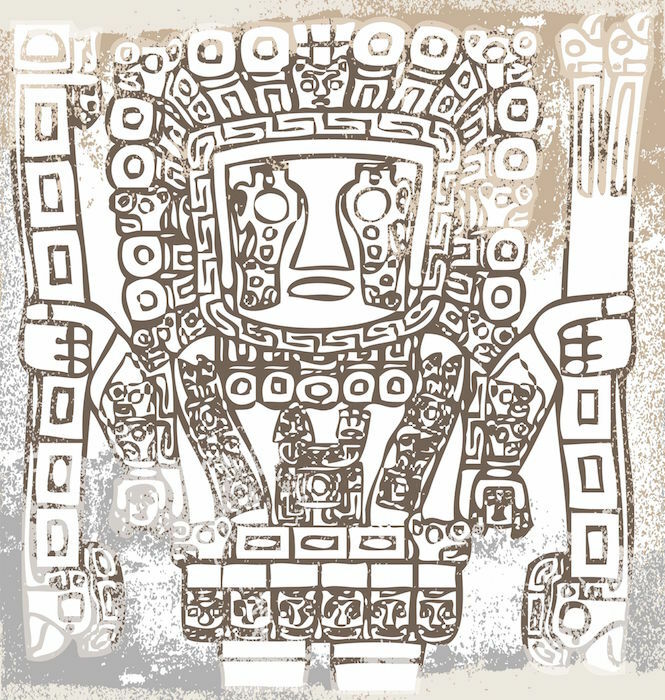 In recent years, concerns over the end of the Mayan long-count calendar brought concerns that the world would end at the final date of the calendar. It didn’t happen, of course, but this brought this ancient symbolism of Aztec and Mayan calendars to light. It represents time, eternity or the enduring nature of the soul. Aztec Feathered Serpent: The Aztec feathered serpent, Quetzalcoatl, was a powerful god thought to be the protector of the world. He was the god of learning and knowledge, creativity, fertility, and was even the patron god of Priesthood in the Aztec culture. 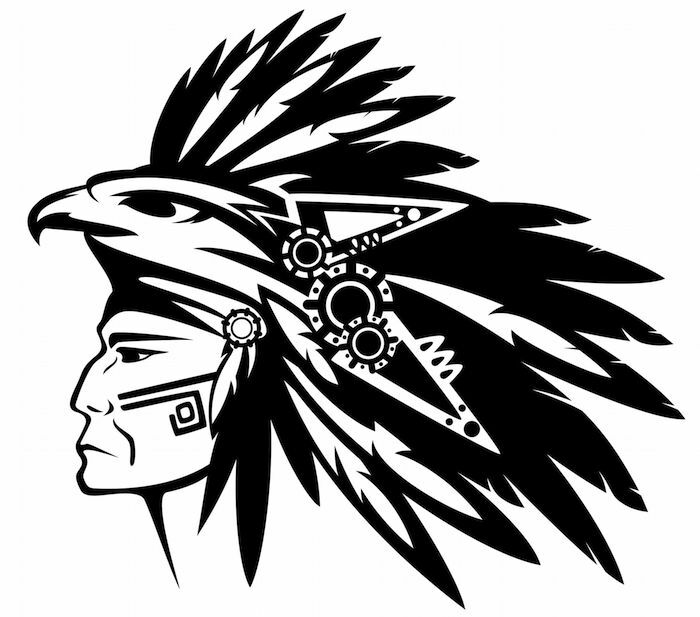 Aztec Warrior: The Aztec Warrior tattoo represents the afterlife and is often combined with an eagle tattoo, as the warrior was thought to draw his strength and courage from the eagle. 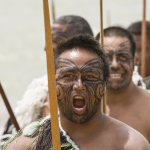 They also represented the tribal origin of the warrior. 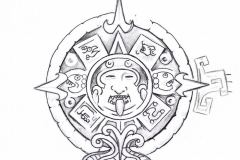 Aztec Sun: The Aztec Sun tattoo represents the heavens, as they worshiped this powerful god. Aztecs even mourned during an eclipse as they thought their all-powerful god had died. 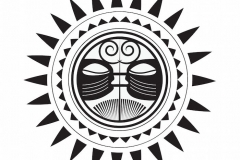 The Aztec sun tattoo represents life. 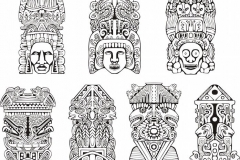 People wear Aztec tattoos today for a variety of reasons. For some, it is a way to honor ancient cultures and all their lost knowledge, for others the symbols are worn because of the original meaning. Still others choose Aztec tattoos because of their ornate beauty. 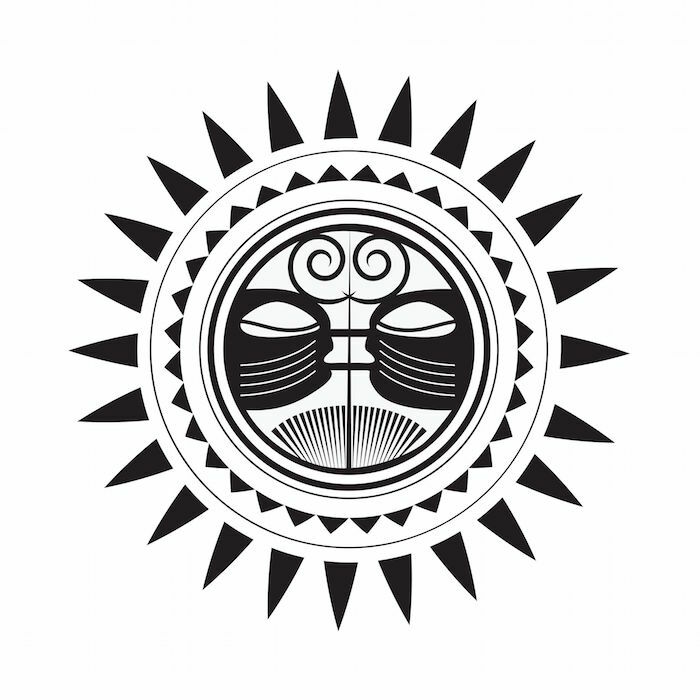 Two or more symbols, like the sun and the eagle, may be combined in one design. According to Ancient Aztec culture the chest, wrist and stomach were considered the power centers of the body. Tattoos were placed in these locations to take advantage of the body’s power. 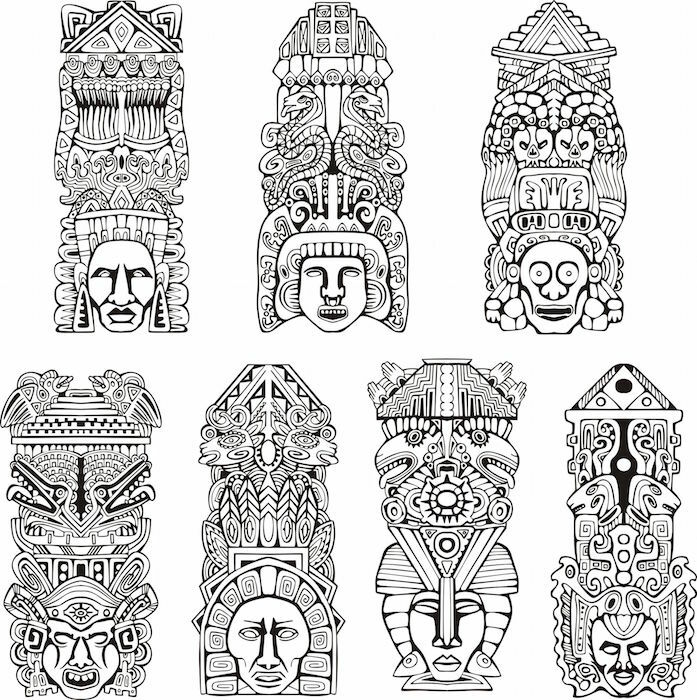 Today, people wear Aztec tattoos in nearly any location, although the upper arm and leg are the most common. Before placing an Aztec tattoo, consider the size of the tattoo and whether your tattoo is meant to be a private expression or if you want to show it off to the world. 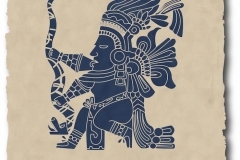 The message Aztec tattoos convey is one of respect for ancient civilizations and their beliefs. 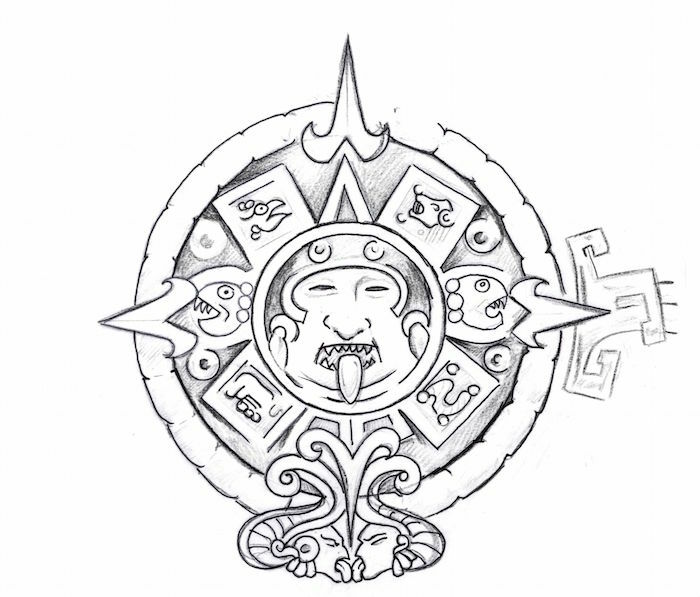 Each design carries its own symbolism and should be considered before choosing an Aztec Tattoo. 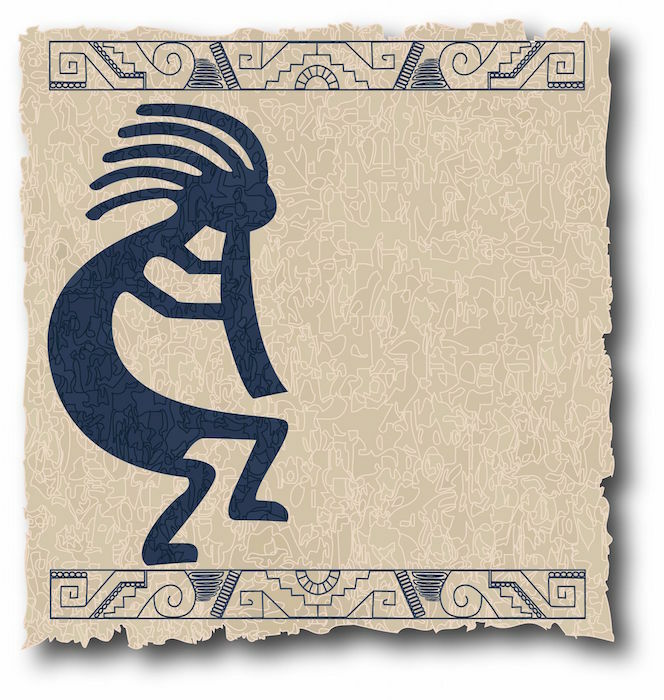 If you wear an Aztec tattoo you are likely to be intrigued by the beliefs and practices of ancient cultures. You may also be seeking ways to express personal attributes, like honor, courage, and strength or to re-connect with the origins of life. 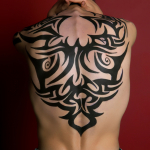 Aztec tattoos are often intricate and ornate Aztec designs and create beautiful patterns. They are a unique way to connect with your ancestors or express your desire for a happy afterlife.